A new series on Vice.com recently visited Houston’s IslamInSpanish organization to learn why so many Muslim converts come from the Latino community. 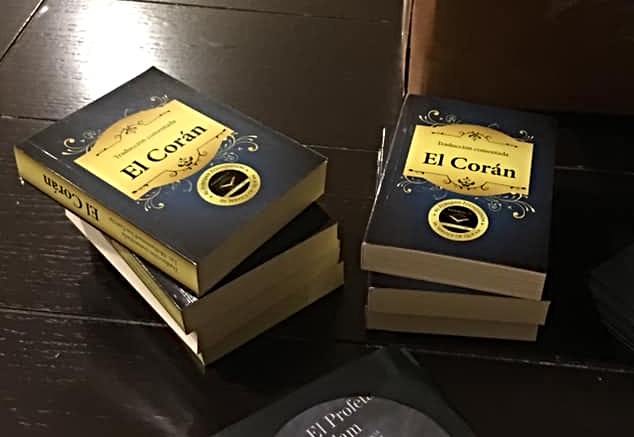 Copies of the Quran in Spanish. A documentary series called Minority Reports on Vice.com explores communities of underrepresented individuals in unexpected places. 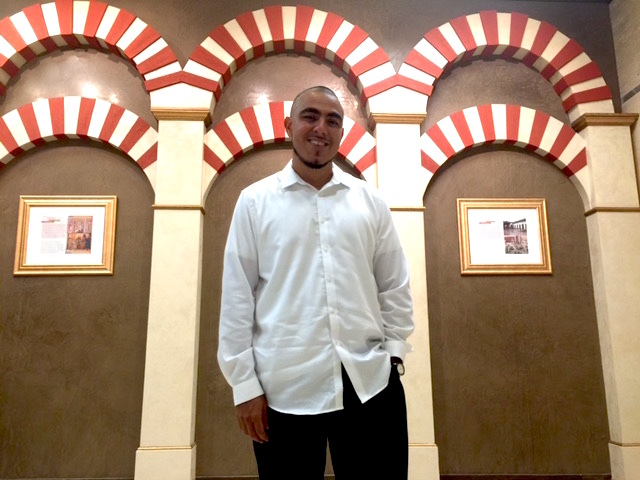 The second episode of the new season explores why the largest number of Muslim converts are coming from the Latino community. 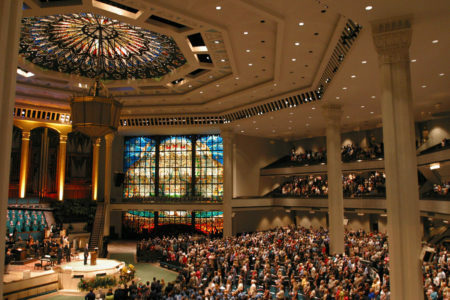 Host Lee Adams recently traveled to Houston, which is home to America’s first Islamic Spanish center — the organization IslamInSpanish — in order to examine why this is the case. Jaime Mujahid Fletcher, founder of Houston’s IslamInSpanish, stands in the center’s exhibit chronicling Spain’s Moorish history. In the audio above, Adams talks with host Craig Cohen about the series and what he discovered during his time in Houston.